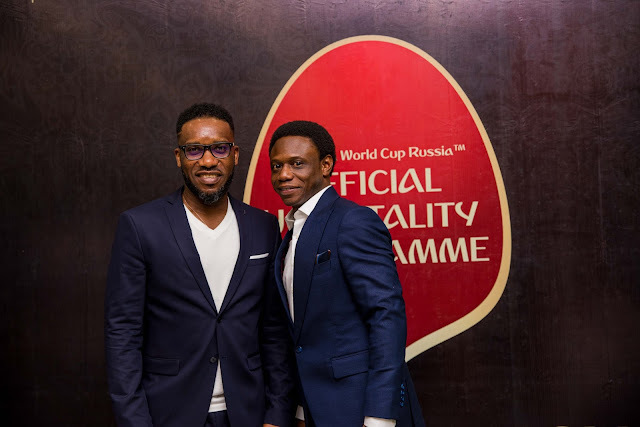 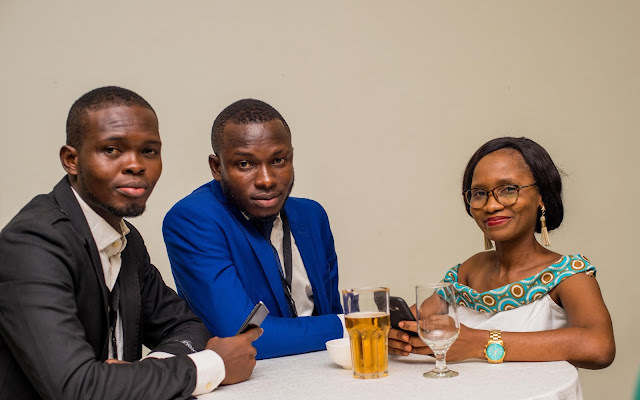 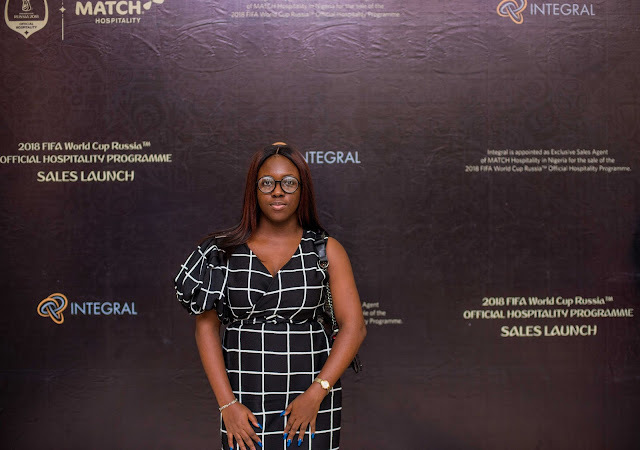 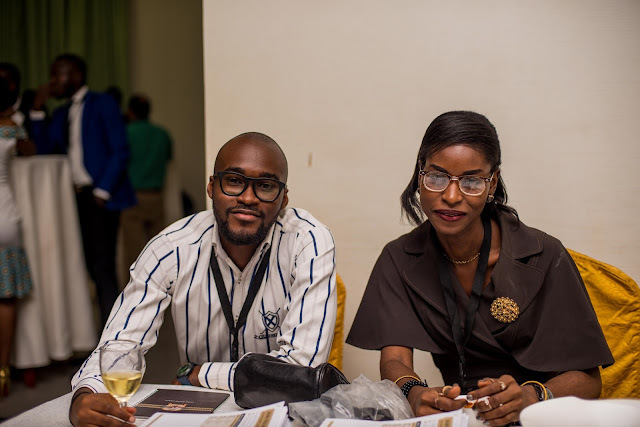 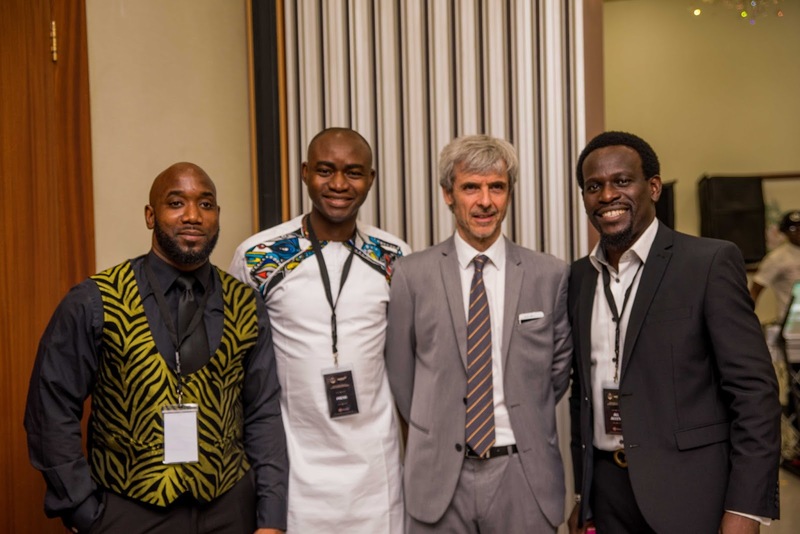 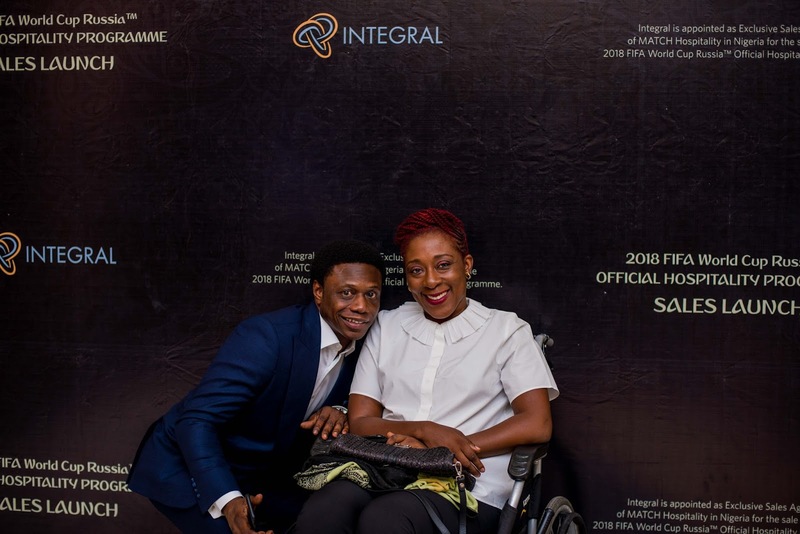 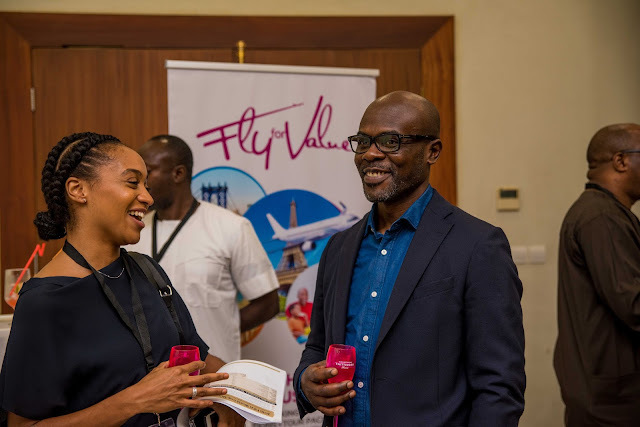 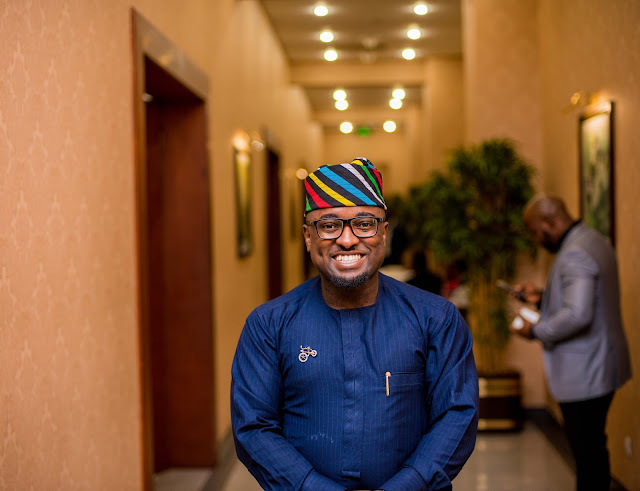 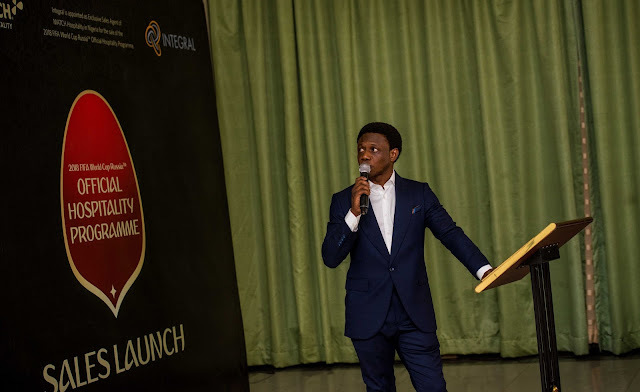 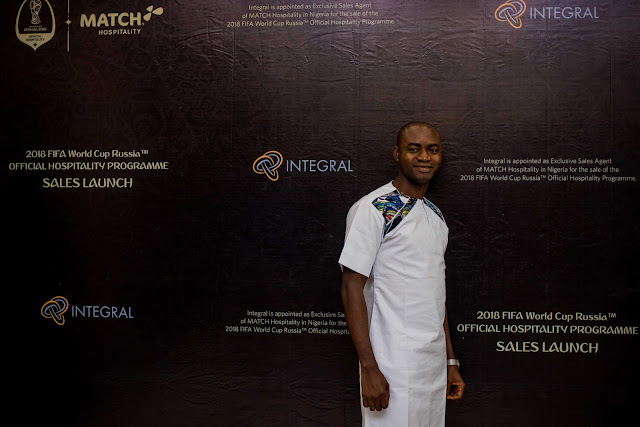 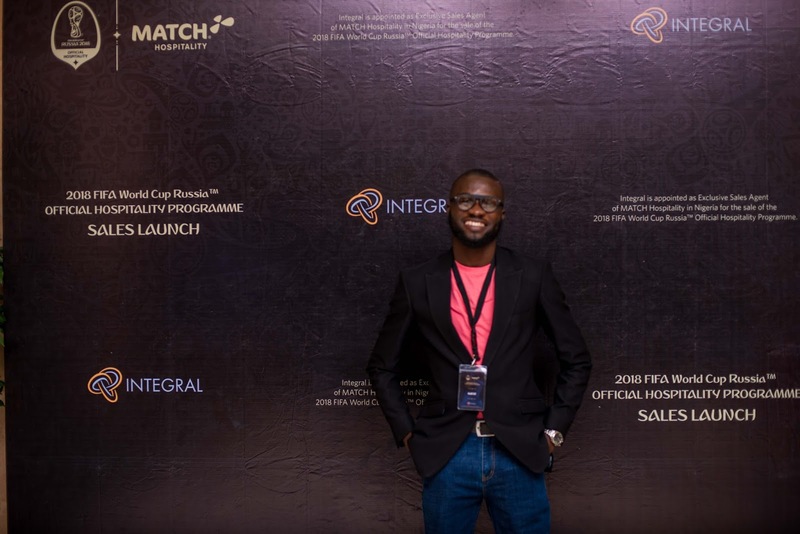 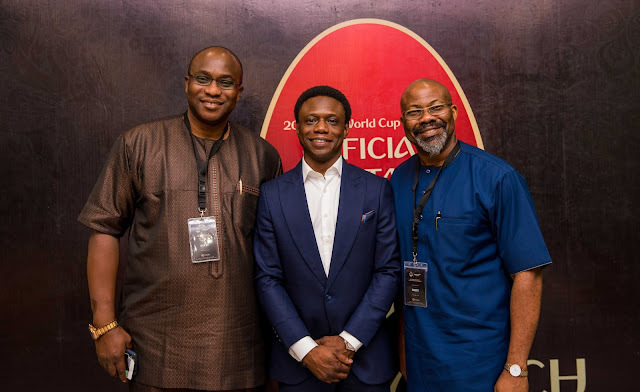 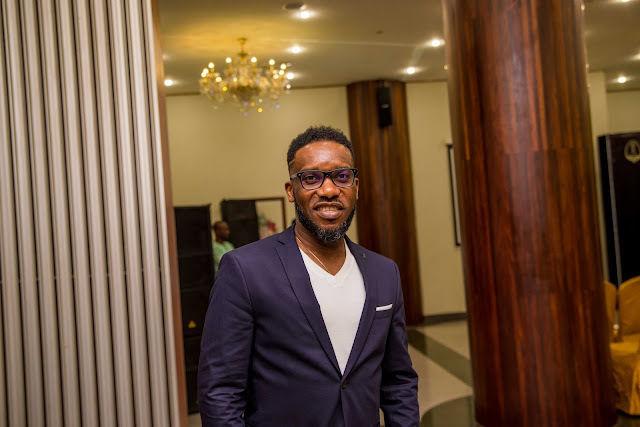 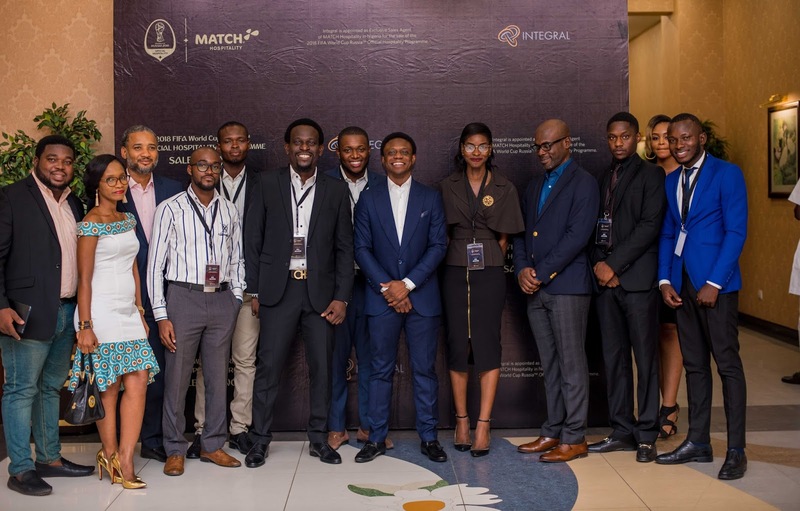 A number of high level guests that included former Nigeria captain, Austin Jay Jay Okocha, Obi Asika and Aisha Falode were in attendance as MATCH Hospitality AG and Integral launched the exclusive sale of the 2018 FIFA World Cup Hospitality Programme in Nigeria. MATCH Hospitality is the exclusive rights holder of the 2018 FIFA World Cup Russia™ Official Hospitality Programme and is the only company worldwide that has been officially appointed by FIFA to promote and sell, either directly or via its global network of sales agents, official commercial hospitality packages including guaranteed match tickets. 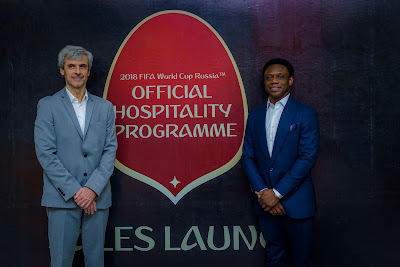 The Company has successfully operated the FIFA Commercial Hospitality Programmes for the 2010 FIFA World Cup South Africa™ and more recently, the 2014 FIFA World Cup Brazil™, where over 290,000 commercial hospitality packages were sold, significantly surpassing the previous largest hospitality programme in international sports events. Pascal Portes, Chief Operating Officer of MATCH Hospitality, said: “We feel a tremendous sense of pride in the product range offered by MATCH Hospitality as FIFA’s official hospitality rights holder for the 2018 FIFA World Cup Russia™. 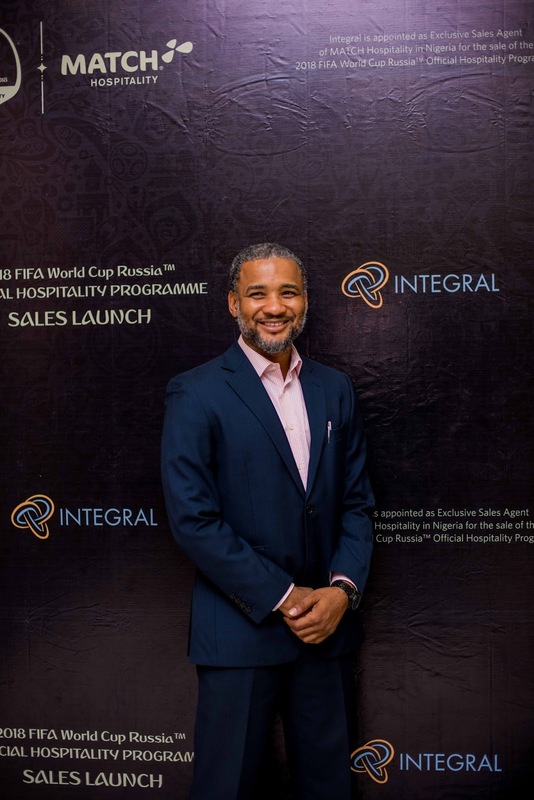 The FIFA Hospitality Programme offers clients guaranteed match tickets bundled together with a wide range of services such as facilities at the stadiums (including private suites, lounges and marquee tents), gourmet catering, preferential parking, entertainment and gifts. 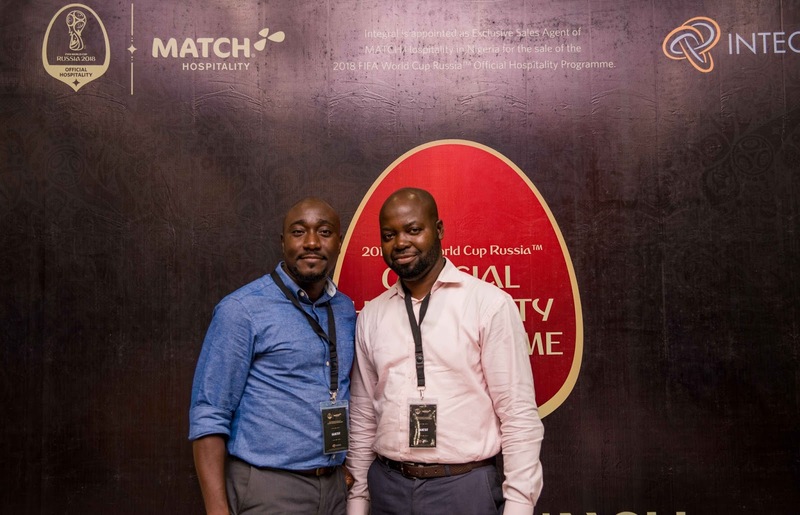 0 Response to "Looking for 2018 FIFA World Cupâ¢ Hospitality Packages? 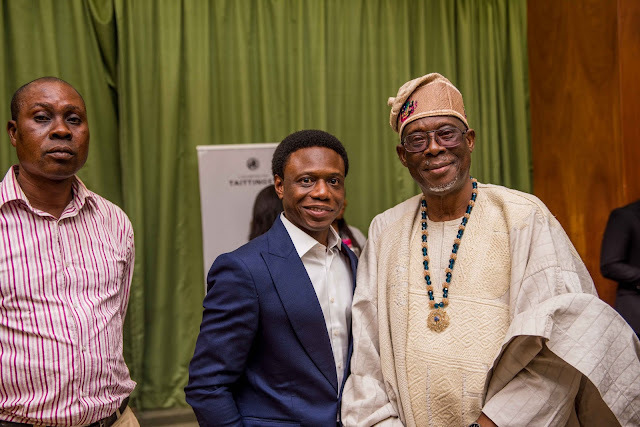 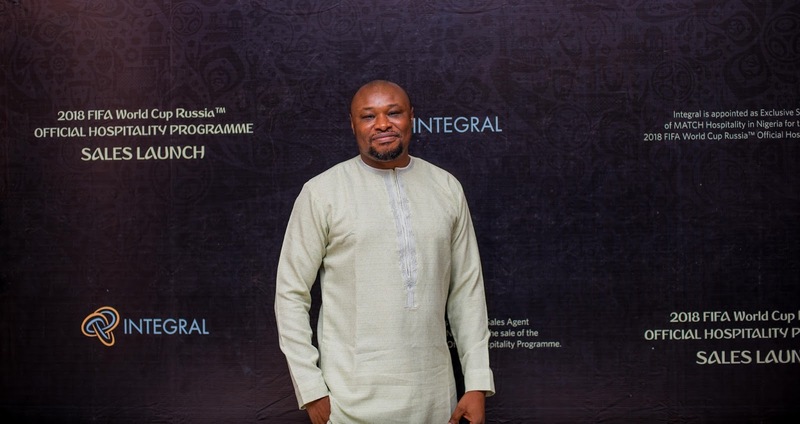 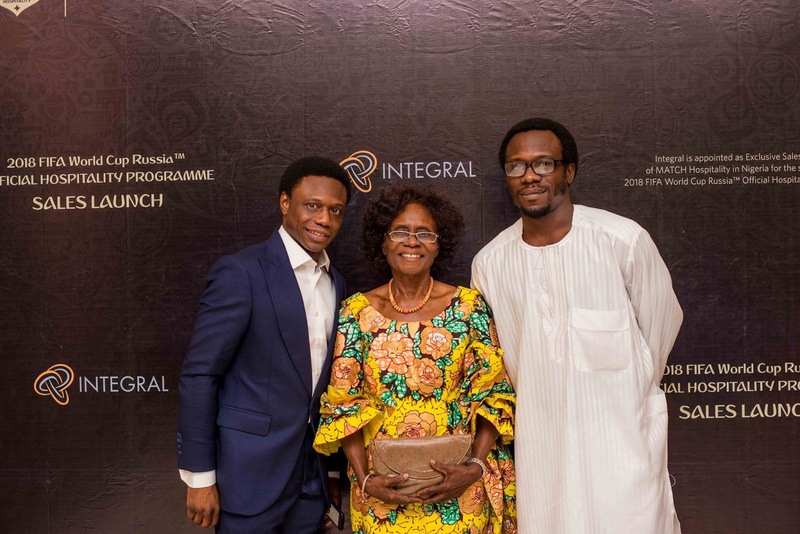 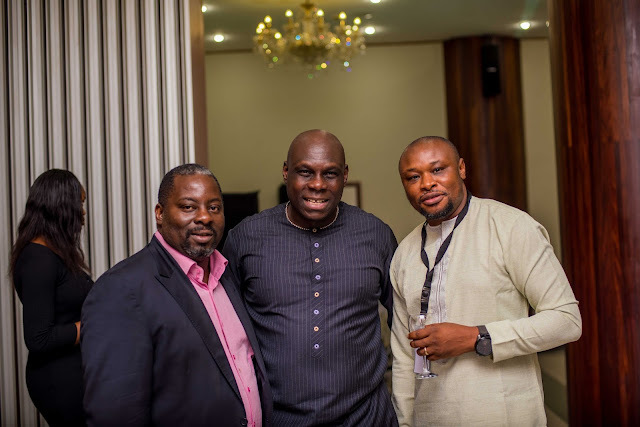 Integral begins Nigeria sales"